Welcome Back to another installment of Purse Diaries. Today’s subject is my ever- chic Chanel Vanity Case Bag. So this was actually a very recent purchase for me. I bought this in Venice, Italy when I was there in October. However, it has quickly ascended to the top of my favorites lists. I originally wanted the beige and black version (which I still adore!!!! ), But when I saw this Navy color, I felt like it was different and not a lot of people owned this color so, I went for it. I bought the small size because I felt like it was easier to transition it from day to night and the small size holds so much. The Vanity Case Bag was introduced in Chanel’s S/S 2016 Airline Collection which was absolutely gorgeous. 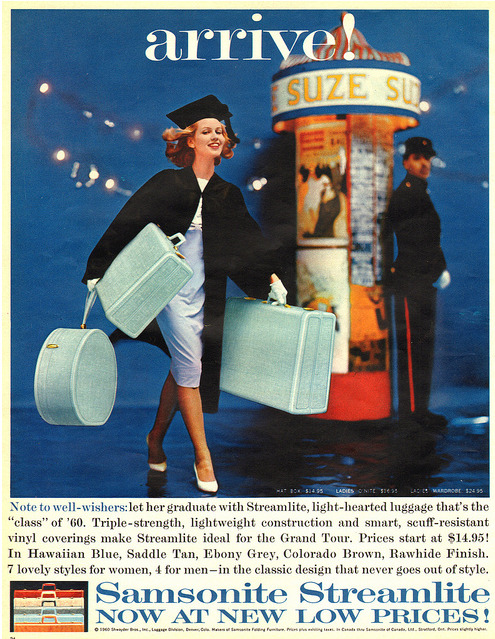 The Vanity Case bag is a modernized take on the vanity train cases that were used back in the 1950s/1960s. The fashion and style in the 1960’s have to be my all-time favorite; It was so chic. Chanel’s take on this bag feels so fresh yet so classic. Almost like you can picture Audrey Hepburn carrying one. I mean you guys, how perfect is she? The Vanity Case bag comes in various colors: Silver, Beige, Black, White and Black, Black and Beige, Pink, Navy, Burgandy, Green and many many more colors. Colors are limited and change with seasons. The Vanity Case bag is made from Calfskin and usually comes in a pebbled texture, which is fantastic because it is durable and resistant to scratches. It comes in 3 sizes Small, Medium, and Large. Hrh Collection! I love Alex! Do you see my obsession?! I don’t see myself ever getting tired of wearing it. What are your thoughts on the Vanity Case Bag? What Purse should I feature next on Purse Diaries? Let me know below! Beauty starts within and within YOU ARE BEAUTIFUL! 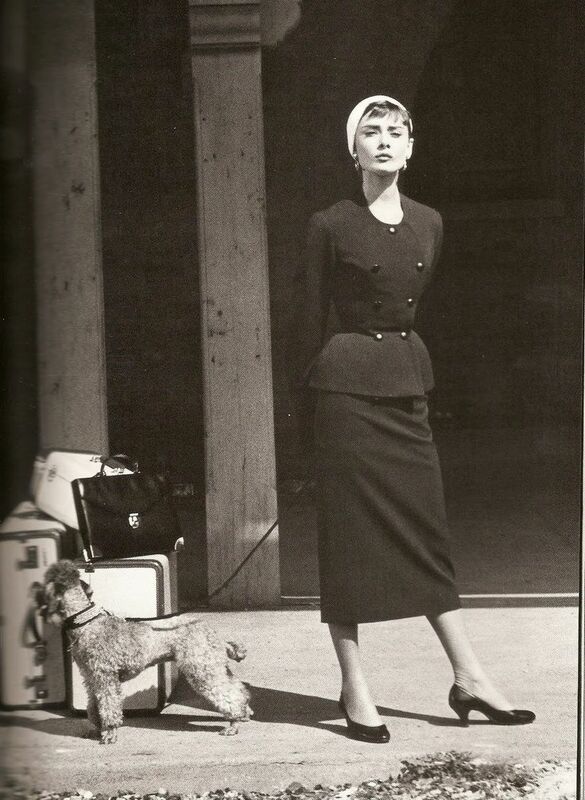 Love that old picture of Audrey Hepburn! I know! She’s so perfect! This is amazing!! I love the history you give, cant wait for the next post! That’s such a classic iconic bag. You’ll be wearing it over and over again for years to come. I want this bag in the beige & black combination so bad!! Unfortunately for me they don’t have this combo in stores at the moment 😭 I wish I had taken the plunge last year 😭 next time it’s released in that combo I will be snapping it up! Great post! ugghhh I know! Chanel is so frustrating that way! However, I heard from a Chanel SA that the beige and black combo should be coming out! So keep an eye out! <3 Thank you for reading!